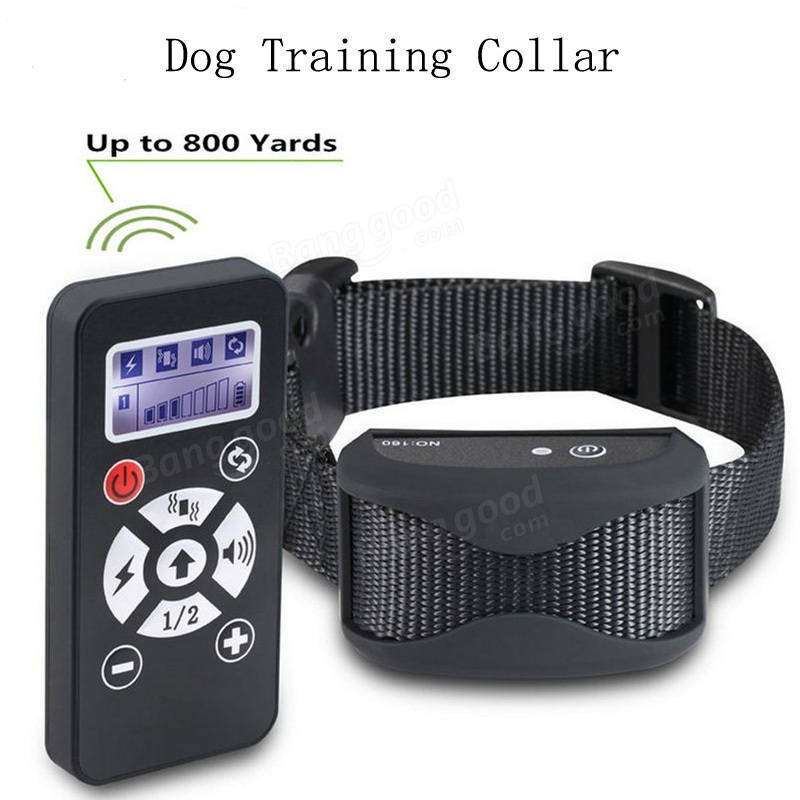 The shock function on this collar is suitable for medium and large dogs . Please don’t try it on small dogs (within 4 months) . It is advisable to use low level shock (level one) on medium or large breed first . 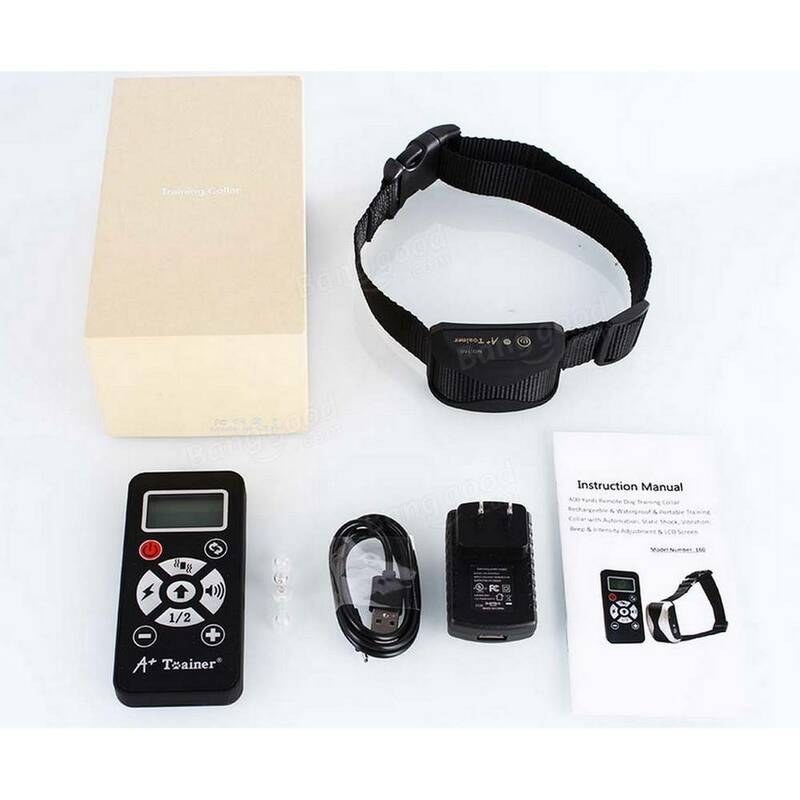 The collar and remote will power off automatically to save battery power if no motion or movement is detected for approx . 1-2 minutes . A gentle motion or movement will activate the receiver and a one-second press on the menu button will wake the remote from sleep mode .